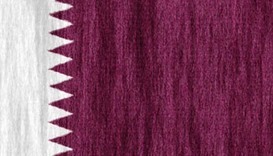 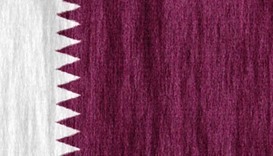 Qatar has strongly condemned explosion in Kandahar, southern Afghanistan, which resulted in dozens of deaths and injuries. 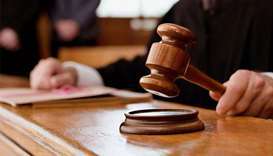 A Baghdad court on Monday sentenced six Turkish women to death and a seventh to life in prison for membership of the Islamic State jihadist group, a judicial source said. 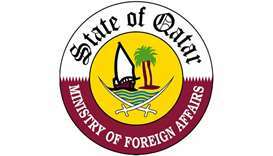 Qatar has strongly condemned the explosion attempt targeting the convoy of Palestinian Prime Minister Rami Hamdallah in the Gaza Strip. 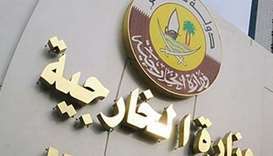 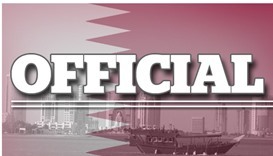 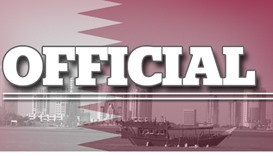 Qatar has expressed strong condemnation of the explosion in the northwestern Turkish city of Bursa yesterday.